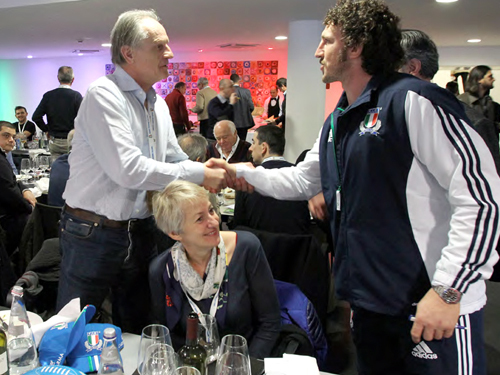 Italy welcome regining Guinness Six Nations champions Ireland to the Stadio Olimpico for a thrilling day of international rugby, so book your official Ireland v Italy hospitality packages, VIP tickets or a private box. Italy face a bruising Six Nations encounter with Ireland at the Stadio Olimpico in February 2019. The Stadio Olimpico will be alive with noise for the arrival of the reigning 6 Nations champions Ireland, who completed an impressive Grand Slam in 2018 and will be aiming to emulate that feat in the Six Nations 2019. 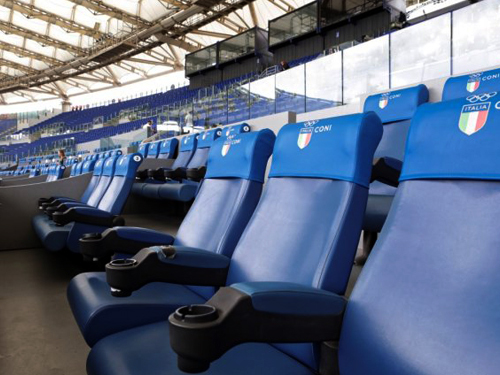 The Azzurri will provide their usual vocal support throughout this headline fixture in Rome where Italy will be looking to upset the odds on home soil. Italy’s Six Nations 2019 fixtures sees them Azzurri host a series of tough opponents including Wales and France in Rome along in addition to the visit of Ireland. 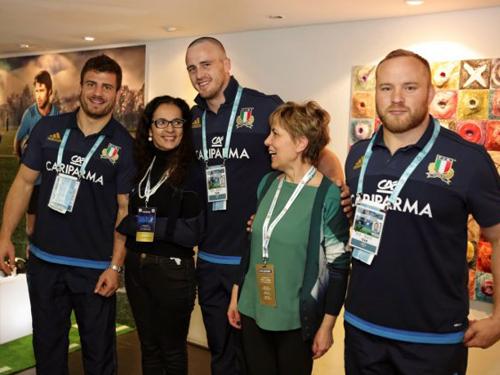 Discover exclusive VIP treatment on your visit to the Stadio Olimpico for this outstanding day of international rugby, courtesy of official Italy v Ireland hospitality packages, VIP tickets or amazing views from an exclusive private box for this Guinness Six Nations 2019 clash. 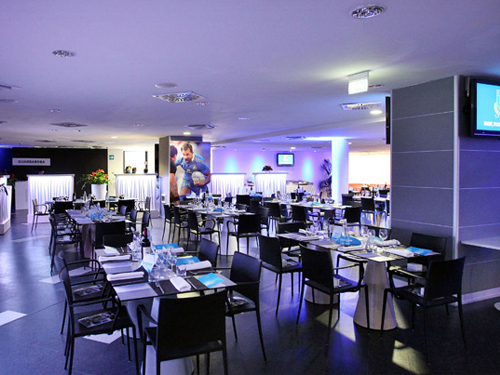 The Champions Lounge hospitality package at the Stadio Olimpico offers guests a fantastic opportunity to experience top quality rugby combined with great food in the relaxed atmosphere of the hospitality suite inside the stadium, with VIP padded seating for the match in prime position at the Olympic Stadium. 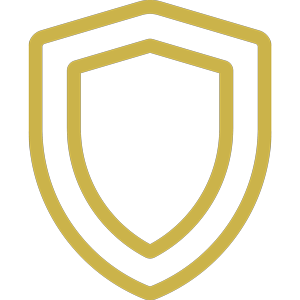 The Executive area hospitality represents a unique opportunity to experience great rugby hospitality, perfectly combining the emotions of a great sporting event with business relations, amid an international atmosphere with world class VIP service at the Olympic Stadium. 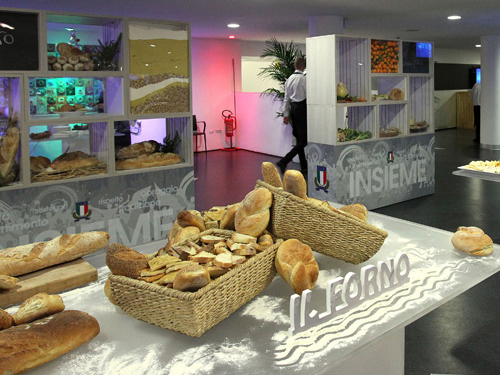 The Piazza Italia hospitality area is without doubt the ultimate way to experience a rugby international fixture at the Stadio Olimpico. 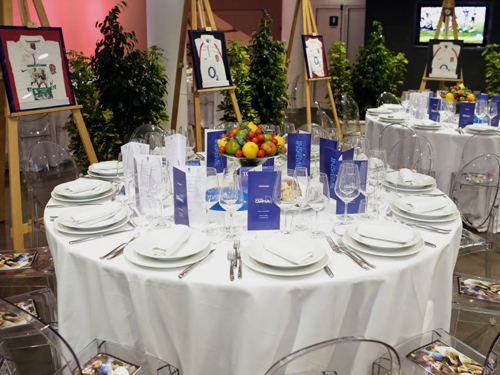 Boasting exceptional hospitality, with exquisite Italian cuisine, fine wines and the very best VIP seats with exceptional views of the pitch for the match at the Olympic Stadium. To book your places or for the best prices on official Italy v Ireland hospitality packages with VIP tickets at the Stadio Olimpico, please send us your requirements below and a member of our expert team will get back to you as soon as possible with all the information. 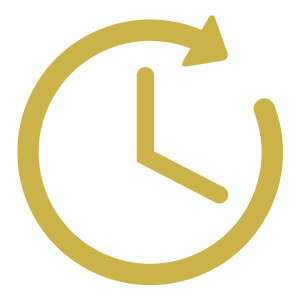 We have made bookings a few times now with the Hospitality Centre for corporate customers, and the service received is always of a very high standard. 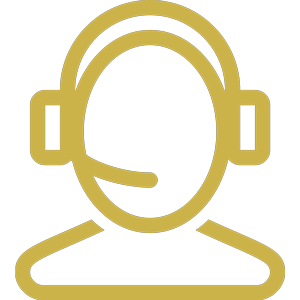 Our enquiries are dealt with in a very prompt and informative manner, so you know exactly what you are getting. 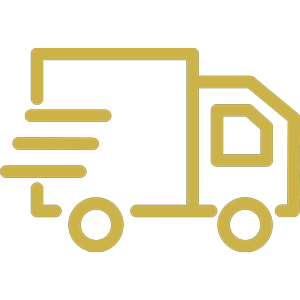 We look forward to doing more business with them in the future......great service! 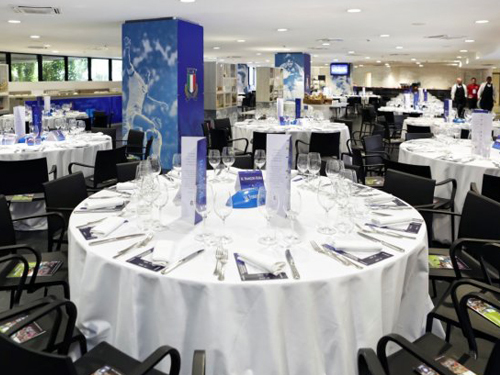 Our team of experienced event gurus have the expert knowledge to answer any questions and help you discover Italy v Ireland VIP tickets that perfectly suit your needs. 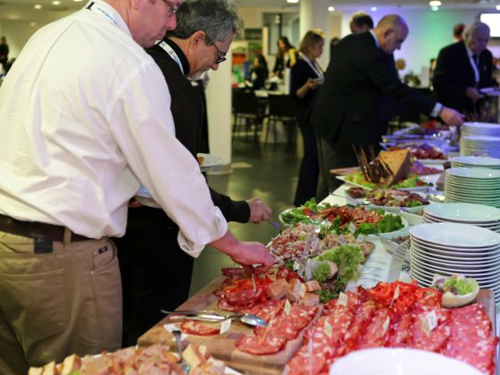 We pride ourselves on providing official Italy rugby hospitality at the Stadio Olimpico, ensuring you enjoy complete peace of mind each time you book an event.